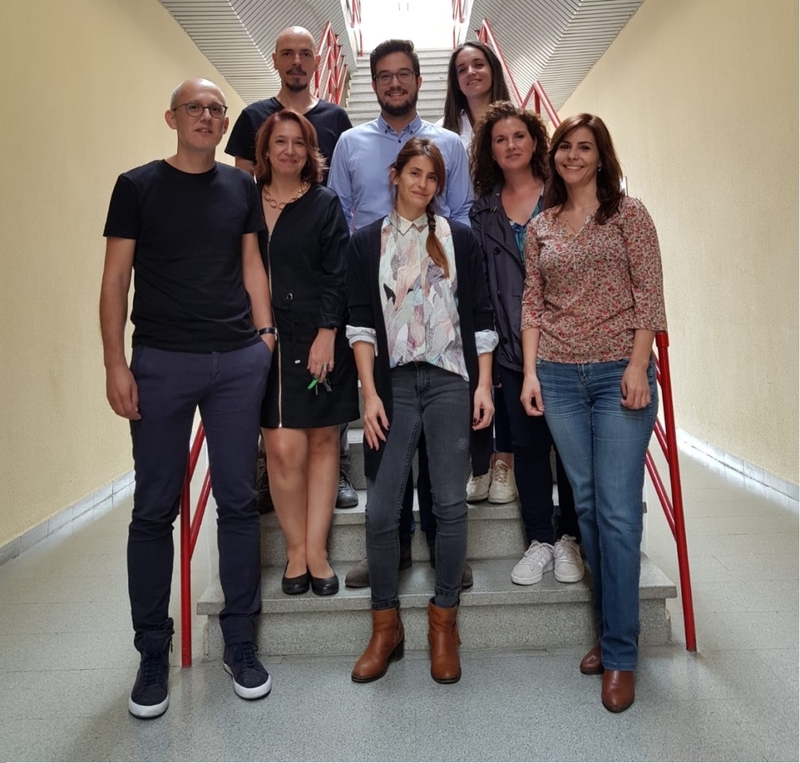 The group “Evidence-based Psychology: Assessment and Design of Effective Psychological Interventions” (PBE-EDIPE) comprises researchers from the University of Cordoba (Spain) and other research institutions including CAIT-UCO, Instituto Provincial de Bienestar Social, PROMI, and Fundación. The main interest of this group is the study of evidence-based psychology and its application to the assessment and design of effective psychological treatments, early intervention, and clinical child and adult psychology. In addition to the clinical context, we also work on intervention, social well-being, and education. This group works with the Centre for Early Intervention at the University of Cordoba (CAIT-UCO), a welfare centre where children receive early intervention. Additionally, the centre also provides psychological services for children and adults, speech therapy, and physical therapy. Along with research, our group also provides training for students and professionals. Clinical and Health Psychology (Children and adults). Assessment and design of effective psychological treatments.